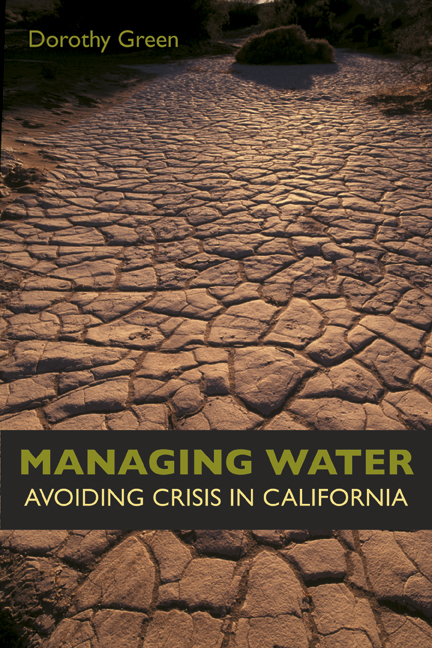 Water in California is controlled, stored, delivered, and managed within a complex network of interlocking and cooperating districts and agencies. Unraveling and understanding this system is not easy. 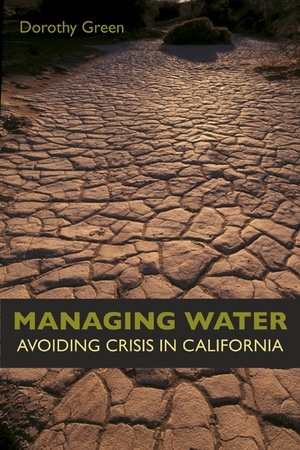 This book describes how the current system works (or doesn't work) and discusses the issues that face elected officials, water and resource managers, and the general public. Using the Los Angeles area as a microcosm of the state, environmental activist Dorothy Green gathers detailed information on its water systems and applies the lessons learned from this data statewide. A useful primer on watershed and water policy issues, this book provides reasoned, thoughtful, and insightful arguments about sustainability. Dorothy Green is founding president of Heal the Bay and among the founders of the Los Angeles & San Gabriel Rivers Watershed Council, of which she is also president emeritus. She has chaired the California Water Policy (POWER) conference for the past 17 years and has helped to found the only non-profit in the state, the California Water Impact Network (c-win.org), totally devoted to water supply issues.